StreamSpot specializes in automated content distribution for multi-platform delivery. Our core services feature our patented streaming automation workflow allowing you to focus on your event, not the stream. Stream high-quality broadcasts to any Internet-connected device. Broadcasters can utilize a wide-range of popular encoders & apps. or for the ultimate in simplicity, check out the StreamSpot ONE Encoder or our Turn-key Streaming Bundles. 100% automated live streaming that starts and stops automatically. Simply enter the details of your event (either one-time or repeating), and our patented StreamSpot Sync® takes care of the broadcast for you. 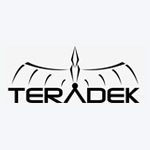 Manage from anywhere, no complex firewall or router configurations required. Automated content syndication allows for a single broadcast to be distributed to popular platforms including Vimeo, Facebook Live, YouTube, Chromecast, Amazon FireTV & Roku automatically, saving you time. 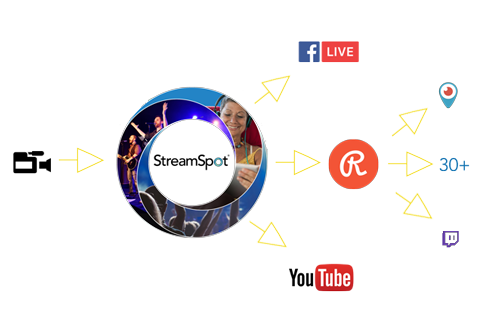 A single stream to the StreamSpot platform can syndicate to Facebook, YouTube and Restream.io. Restream.io enables access to over 30 more platforms including Periscope, Twitch and more! All-in-one streaming solutions... It's in the Box. StreamSpot Turn-Key Streaming Solutions make live-streaming simple. We've partnered with the best streaming equipment manufacturers in the business to offer powerful streaming solutions for any budget. "Setting up audio and video equipment for streaming sounds really hard and we don't have a tech person to help out, how can StreamSpot help us broadcast?" Streaming with StreamSpot is easy and we can help! 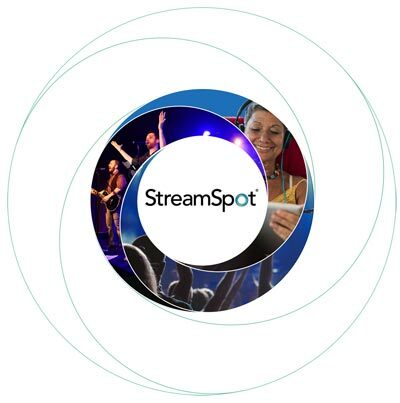 Since 2010, our streaming experts have helped setup StreamSpot customers all over the world. Regardless if you are using your own equipment to broadcast or one of our equipment packages we will help you every step of the way. "What if we have a problem during a broadcast that happens after normal work hours or on a weekend?" StreamSpot technical support is included with every StreamSpot account. If you have an issue you can call or email our support team and one of our experts will be happy to help. "If a viewer misses our live broadcast can they watch it on-demand?" Within minutes of each live broadcast your archive is automatically posted for on-demand viewing directly on your custom StreamSpot players. "Can the stream be viewed on all devices?" Yes! With StreamSpot's HTML5 based video players, your content is accessible on all desktop, mobile & OTT devices, including Apple, Android, PC, Mac, Chromecast, Roku and more. "How can we tell how many viewers watch our streams?" 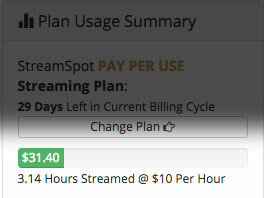 Included with every StreamSpot account are instant viewer analytics detailing all aspects of your streaming service. Find out how many viewers watched your broadcasts, what broadcasts were most popular, viewer maps, viewer duration and much more! "Can our stream also be sent to Facebook LIVE?" Absolutely! With StreamSpot's industry leading Facebook LIVE integration, you can schedule events to syndicate to the desired Facebook page or profile... Automatically! "Can we schedule a broadcast to re-stream later?" Yes, with StreamSpot's Simulated-Live functionality, a previously-recorded archive or uploaded video can be scheduled to re-broadcast at a date and time you designate through the MyStreamSpot® Customer Portal. "What happens if we go over our viewer limit?" 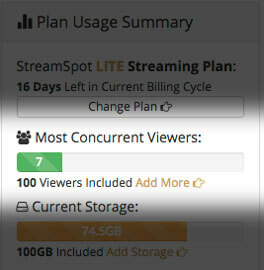 In the event the number of your concurrent (at the same time) live viewers exceeds the amount provided in your plan, you will have the option to upgrade to an alternative StreamSpot plan with a higher viewer capacity; or, you can always purchase additional viewer capacity through the MyStreamSpot ® Customer Portal. Don't worry, we will never block additional viewers as you do not continuously exceed your account's viewer capacity. 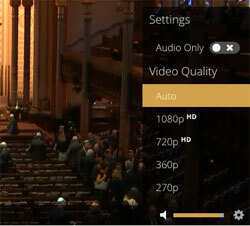 StreamSpot broadcasts are available on virtually any Internet connected device for live or on-demand playback. We are constantly adapting to the latest streaming technologies to ensure that your viewers can enjoy your broadcasts regardless of which device they are using. StreamSpot automatically transcodes your incoming RTMP feed into several resolutions and bitrates (Pro & Premiere Plans only) for adaptive bitrate delivery to your viewers. This allows your viewers to enjoy your content, regardless of their device or Internet speed. All plans include audio-only transcoding which creates an audio-only version of each broadcast. Included with your StreamSpot account are customizable players that easily embed into any website. The players are responsive which means they adapt to any screen size automatically which means you only need to embed one player for all devices. Included with every StreamSpot account is a custom, public, standalone Roku channel which allows your viewers to enjoy your services live and on-demand on their TV. Included with every StreamSpot account is Apple AirPlay integration, which allows viewers to enjoy content on their televisions. Want to use your own player, OTT application or favorite app? 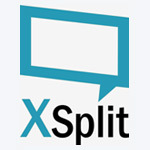 StreamSpot Integrates seamlessly with most third-party players, OTT providers and apps including JW Player®, Flowplayer® and many more using XML, MRSS and RSS feeds as well as a static HLS URL available in the MyStreamSpot® customer portal. StreamSpot integrates directly with Facebook LIVE enabling broadcasters to stream to StreamSpot and their page or profile simultaneously. StreamSpot integrates directly with YouTube enabling broadcasters to syndicate broadcasts to YouTube automatically. No special setup, no secondary stream, simply select the YouTube Channel for syndication and StreamSpot takes care of the rest. Enhanced integration allows for both recurring and simulated-live broadcasts to syndicate to YouTube in addition to one-time broadcasts. Take StreamSpot's Facebook LIVE integration to the next level! StreamSpot PRO & PREMIERE customers have access to advanced scheduling and automation options that are unique to StreamSpot. StreamSpot is proud to be a Vimeo "Preferred Publisher". 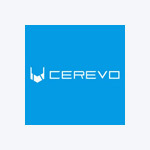 Our customers enjoy 1-click integration or automatic integration (requires a Vimeo Plus or Pro Account). 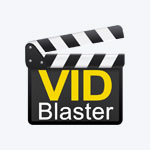 This technology allows you to easily syndicate your broadcasts directly to Vimeo without having to download or upload your content. 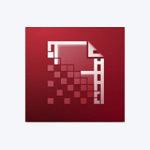 StreamSpot provides everything you need to make your archives perfect. 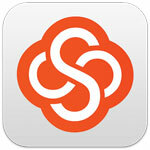 Using the MyStreamSpot® customer portal, you can trim, merge, hide, download and transcode your archives. All StreamSpot plans include one custom Roku & Amazon FireTV channel for live & on-demand broadcasts. Our developers will work with you to create a publicly-available channel (in the Roku and Amazon stores) with your logo and color-scheme. Once published, your viewers can add your channels to their Roku and FireTV players to watch your broadcasts on their HDTV. We are here to help you. Our friendly support staff of streaming experts will assist you with initial setup, fine-tuning and troubleshooting with unlimited telephone and email and knowledgebase support. 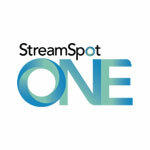 The StreamSpot Premiere plan includes capacity for 1,000 simultaneous viewers [ie. viewers at the same time for any single broadcast]. We would never block additional viewers as long as you do not continuously exceed your plan's viewer capacity. Using the MyStreamSpot Customer Portal, you can view how many viewers you have in comparison to your plan limit in real-time. 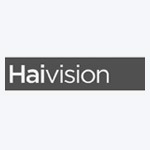 You can also purchase additional viewer capacity for $20 per each 100 additional concurrent viewers. 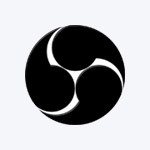 Choosing the right camera for your stream is an important step to ensure that your viewers recieve the highest possible quality during your broadcasts. Most modern cameras and webcams attach to a computer (or "encoder") using a USB cable, capture card or over your computer network. The higher resolution camera you choose, the better the broadcast will look to your viewers. We recommend 1280x720 or higher resolution cameras (commonly referred to as 720p HD). Also, consider if your viewers would benefit from a robotic camera that pans, tilts and zooms (PTZ camera). StreamSpot offers some of the best HD PTZ cameras on the market. For a list of recommended models, please click here. Turn your phone or tablet into a mobile broadcast studio using GoCoder app. 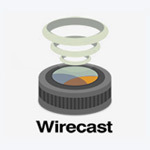 Audio and video is captured using your built-in camera and microphone on your iOS or Android device and is broadcast directly to your viewers. You can use a WiFi connection or your cellular 3G, 4G or LTE network to transmit. Simply point your device at what you want your viewers to see. There are many hardware-based switchers on the market to choose from and they all work perfectly with StreamSpot. 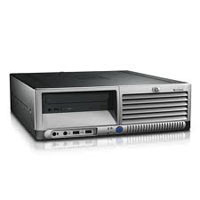 The computer (or "encoder") is the device that will combine your audio and video into the broadcast that your viewers will see. It is very important that your encoder meets the specifications below for the best possible broadcast. Detailed setup instructions for every possible equipment scenario are available in the MyStreamSpot customer portal after you start your free trial. The best capture card on the market for streaming. Simply plug your devices into this driverless capture card using HDMI, SDI, XLR, Component, Composite or S-Video and you're ready to stream. Works with PC, Mac, Linux (USB 2.0 or Higher). Perfect for SD cameras with composite or s-video outputs. For only ten bucks, you can't beat the value. 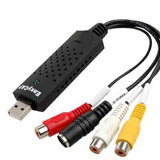 Have a different capture card? we can make it work with StreamSpot! 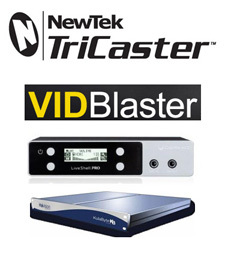 Powerful stand-alone encoder perfect for streaming and recording your content. 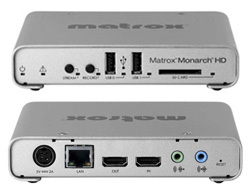 Setup is simple; unpack your Monarch HD, connect your device to the HDMI port (optional SDI adapter sold separately) and you are ready to stream. You can configure the Monarch in seconds using an XML file found in the MyStreamSpot Customer Portal; no additional setup or settings are required. 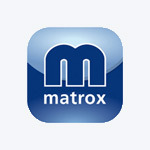 StreamSpot is an authorized reseller of the Matrox Monarch HD, click here to purchase. What's your speed? 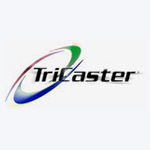 Check out this free speed test. Remember, only the upload speed is important. A mulitple-bitrate broadcast allows you to send several resolutions and bitrates simultaneously for optimized delivery to your viewers. StreamSpot players automatically "adapt" to each viewer's bandwidth and device and delivers the appropriate bitrate and resolution. The StreamSpot Pro plan includes capacity for 500 simultaneous viewers [ie. viewers at the same time for any single broadcast]. The StreamSpot Lite plan includes capacity for 100 simultaneous viewers [ie. viewers at the same time for any single broadcast]. The StreamSpot Pay-Per-Use plan includes capacity for 50 simultaneous viewers [ie. viewers at the same time for any single broadcast]. 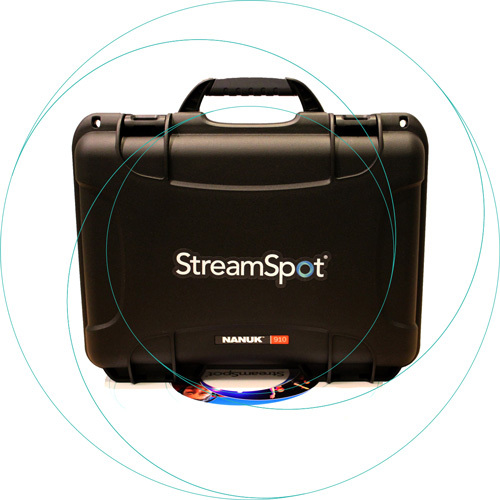 Introducing the StreamSpot ONE Encoder the [simplified] way to stream! The first 100% automated, self-configuring encoder from StreamSpot. No setup, no configuration, no buttons to push or switches to flip. Each time you broadcast, the total time of your broadcast is counted towards your monthly total. For example, if you stream 3 events 90-minutes in length each, the total monthly service fee would be $45 (4.5 total hours x $10 per hour). You do not have to guess how many hours you have used, the MyStreamSpot Portal keeps track of everything for you! The StreamSpot Lite plan includes adaptive-bitrate support (aka multiple-bitrate encoding). If your streaming encoder supports sending multiple RTMP streams, you can send two-simultaneous broadcasts to StreamSpot. A common configuration for MBR encoding is sending one HD (720p or higher) broadcast, along with one SD (480p or lower) broadcast. This enables your viewers to enjoy your content on any device, regardless of their Internet speed. The StreamSpot Pro plan includes adaptive-bitrate support (aka multiple-bitrate encoding). If your streaming encoder supports sending multiple RTMP streams, you can send three-simultaneous broadcasts to StreamSpot. If you prefer to send a single-bitrate from your encoder, the StreamSpot Pro Plan includes cloud transcoding that will create a second resolution automatically. For example, you can send a single 720p HD stream [1280x720 @ 2.5mbps], and StreamSpot will create a second stream [ie. 320x180 @ 300kbps] for viewers with slow Internet connections. 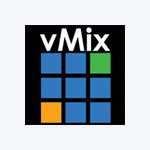 Looking for a scalable solution? In 2017, StreamSpot served just over 8-million viewers with high-quality live video from over 100,000 broadcasts from customers all over the world. Our global CDN (content delivery network, powered by Akamai), features thousands of servers around the globe to ensure that your viewers receive the perfect stream, every time! To simplify budget planning, StreamSpot provides fixed-rate billing based on simultaneous viewers for each live-broadcast. Using the MyStreamSpot Customer Portal, you can view how many viewers you have in comparison to your plan limit in real-time. If you exceed your viewer limit by more than 50 viewers, additional capacity is automatically added to accommodate the extra viewers in 100-viewer blocks. Storage is calculated from the size of each live-recording, uploaded file and podcast that is stored on the StreamSpot platform for on-demand playback. All stored files are downloadable by customers using the MyStreamSpot portal or by viewers with a one-time download link. All StreamSpot Plans include phone, ticket and chat support options. The response time for each plan is the maximum amount of time before a streaming specialist responds to a support issue. 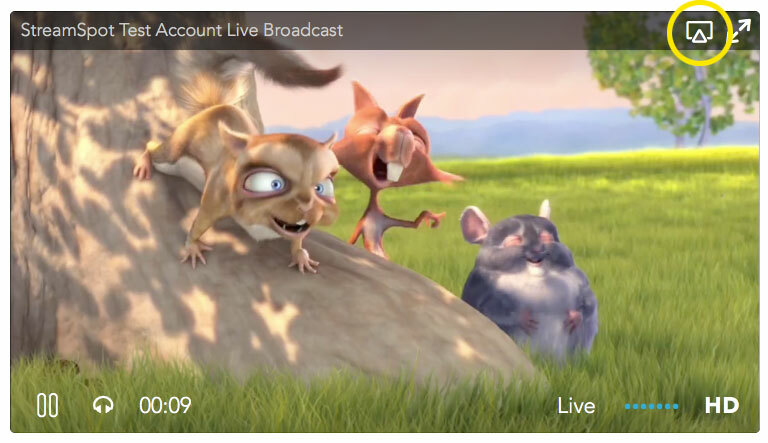 Live-broadcasts are automatically recorded and published based on your schedule settings. Each archive can be edited using the MyStreamSpot customer portal for on-demand playback, syndication and simulated-live broadcasts. StreamSpot's Restream.io integration enables access to over 30 more platforms including Periscope, Twitch and more! Allow your viewers to view your live and on-demand content on their high-definition television using Chromecast and AppleTV devices and control the broadcast using your custom StreamSpot player. StreamSpot allows you to set the syndication of a live or simulated-live broadcast to Facebook, YouTube or 30+ destinations at a pre-scheduled time. 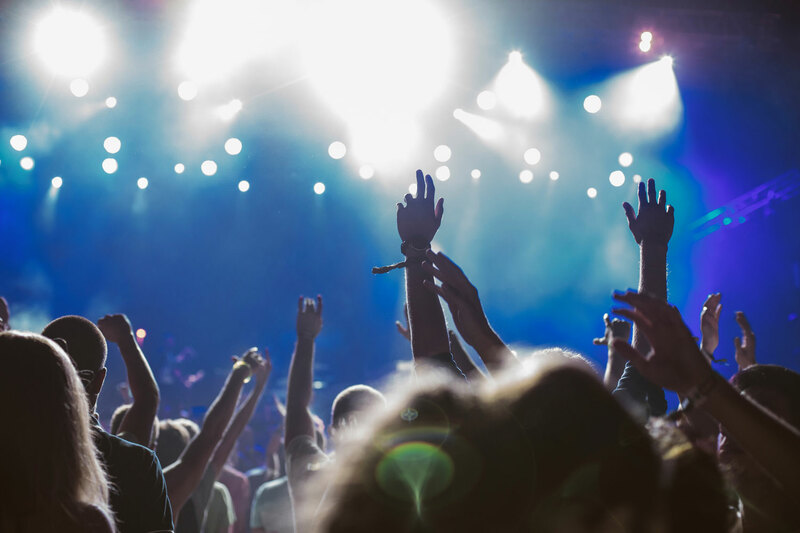 StreamSpot's patented StreamSpot Sync® automation software allows for 100% automated broadcasts that start and stop based on your streaming schedule, allowing you to focus on your event, not the broadcast. Schedule one-time or repeating broadcasts and make changes on-the-fly, from anywhere! StreamSpot Sync® Automation software completely automates our line of StreamSpot ONE encoders as well as many popular software-based encoders.